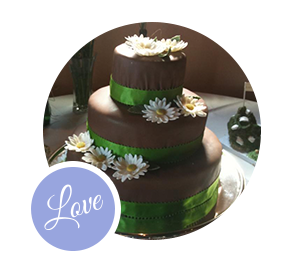 Whipped Bakery absolutely loves weddings and marriage, and we want you to have the best celebration possible. We can help you decide on a glamorous cake, a groom’s cake, custom cupcakes, or a dessert bar…or even better to do them all! No flavor combination or design is too much, and we want your day to be memorable. Cake prices start at $3.00/serving for buttercream and $4.00/serving for fondant. Cupcakes start at $2.50 each with upcharges for custom decorations, special wrappers, and fillings. 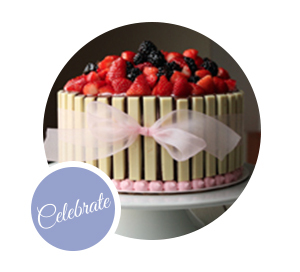 Cake tastings/consultations are free for two people. Wedding showers, baby showers, anniversary celebrations, birthday parties, bachelor/bachelorette parties, retirement celebrations, bar mitzvahs, quinceañera, and family get togethers are all amazing reasons to celebrate. Let us make your special occasion, well, special. Whipped Bakery loves celebrating holidays. There is something special about being with the ones you love and throwing or attending a good party. 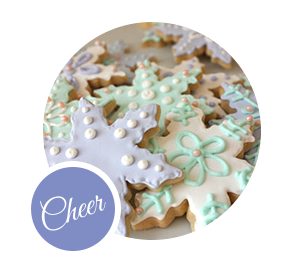 We have holiday-themed desserts and can customize flavors and decorations to fit in with your holiday celebration. Take the headache out of the planning and ask us to cater your event or create a unique hostess gift. We are firm believers that baked goods make the best gifts. 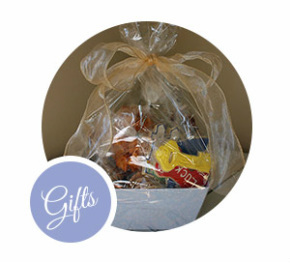 We specialize in gift baskets filled with a multitude of tasty treats, cookie and fudge tins, and everyday items packaged in a special way. Say thanks with Whipped Bakery. Looking for something completely unique to set you apart from the pack? 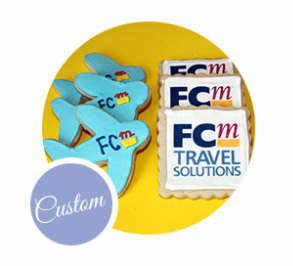 We can make unique fondant toppers for your cupcakes, print your logo on cookies, and paint your initials on anything. We will set you and your company apart…not only with the look but people will love the taste of what you’ll be handing out.